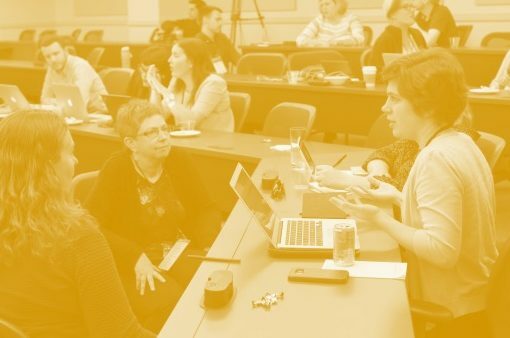 Looking to connect with other UX professionals? 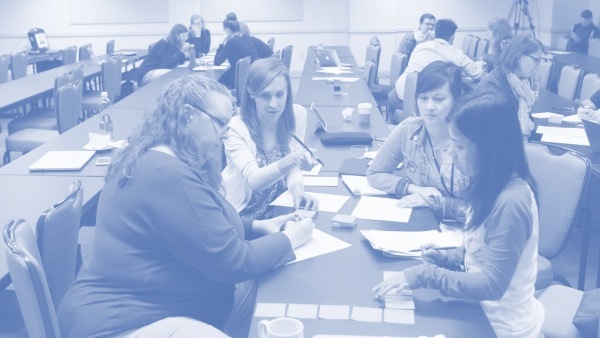 Working as a solo UX librarian and wanting to grow your practice? Trying to decide the next steps for UX at your library or for advice on how to pitch UX to leadership at your library? 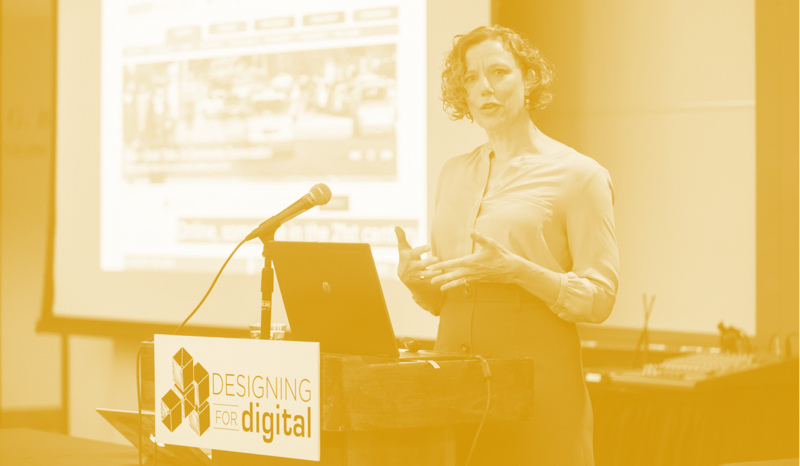 Join us for Designing for Digital’s first peer mentoring event on Tuesday March 6th at 4:15pm! 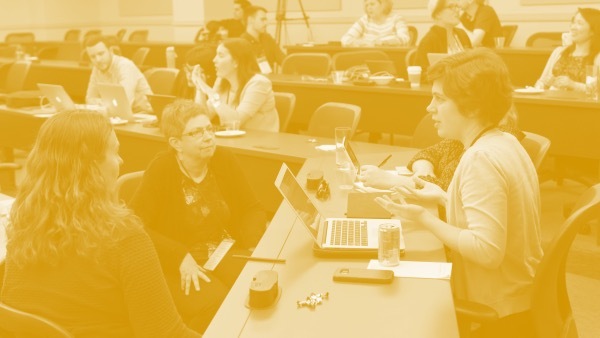 We are currently seeking UX librarians and information professionals who are interested in participating in a peer networking event. 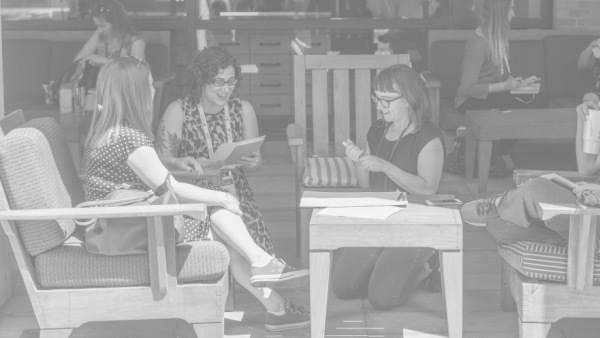 Experienced UX librarians or practitioners will share their knowledge, insights, and build connections with new professionals. 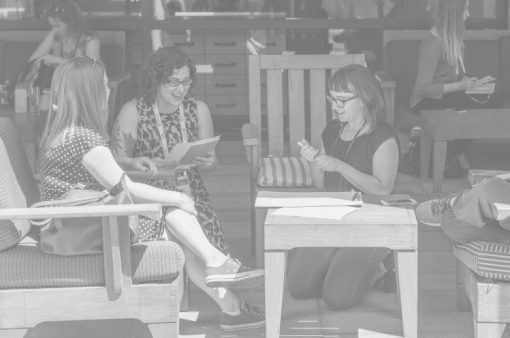 UX librarians and practitioners who are new graduates, new to UX or work in a solo environment, will get a chance to meet experienced UXers from a variety of libraries and ask your most pressing questions. If you’re interested in attending the peer mentoring event, either as a mentor or a mentee, please fill out the intake form. Please complete the form by February 21th. Selected participants will be notified by email by February 27th. If you have any further questions, please contact event organizers Lisa Gayhart (lisa.gayhart@utoronto.ca) or Kyla Everall (kyla.everall@utoronto.ca). Add to your schedule here. 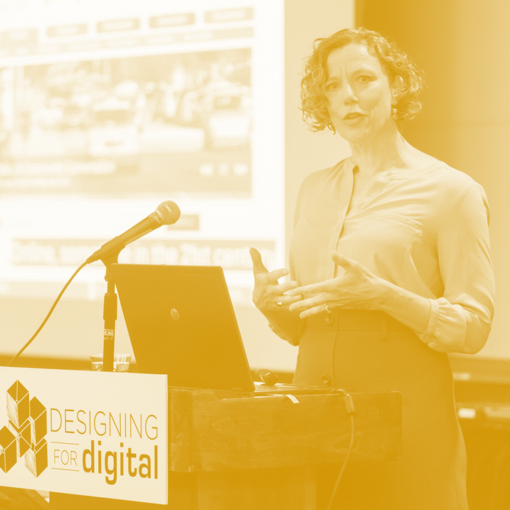 Designing for Digital will be in Austin, Texas and online on March 5-7, 2018. We hope to see you all there!